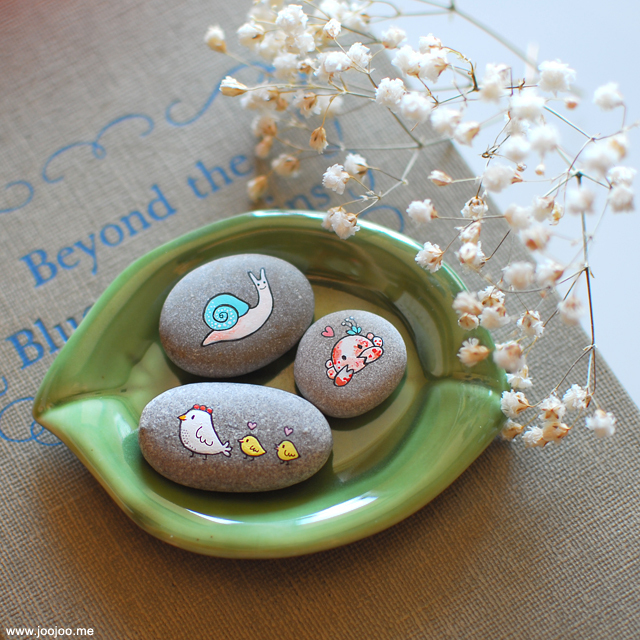 Here I painted more pebbles. I'm planning on gluing a magnet on their back for the magnet board or fridge. Dearest sweet Afi, these are sooo adorable!! Love your idea of gluing a magnet to them! Love to you! These are SO adorable I could just scream!! I love them so much!! :) You are an amazing artist! Sweet, sweet, lovely and adorables! 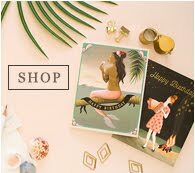 oh i'm so in love with your illustrations! great job! holy cuteness!!! i can't take it, they are so sweet. what a nice blog you have and so lovely créations ! I"m very fond of it. 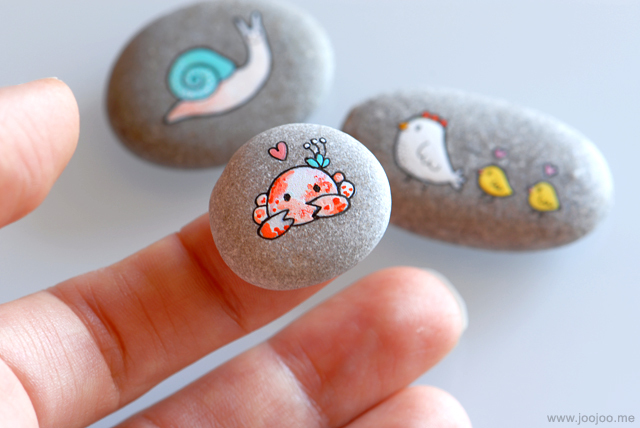 I've just had to PIN your painted pebbles - I have a bag of pebbles all ready to paint with images & words, thank you for the inspiration of using cute creatures. Unfortunately I don't think mine will be as good as yours but I'll certainly have fun trying! Você e seus trabalhos são as coisas mais doces e delicadas que já vi. Parabéns! As suas mãos de fadas! !